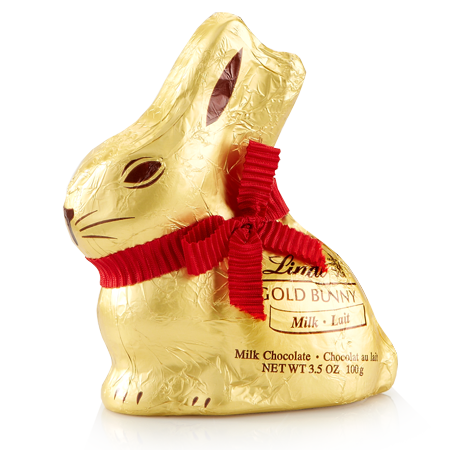 Personally, I think Easter beats all of the holiday’s on candy. 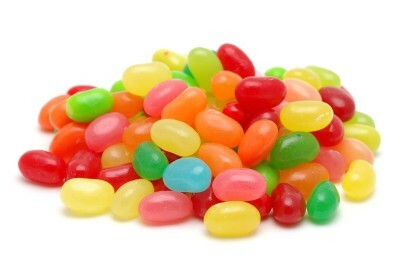 Easter is the first major spring holiday, and the people over at the major candy companies cannot contain their enthusiasm – thus the birth of the overload of artificial food coloring in all of your jelly beans, eggs, bunnies, chicks, etc. But in addition to this tsunami of pastel chewables, chocolate makes a surprising comeback from Valentine’s Day. 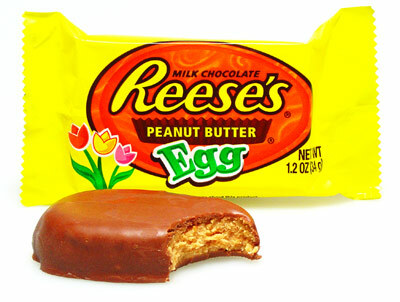 Example: Reese’s Eggs vs. Reese’s Hearts? It’s in plain sight, the eggs have double the amount of peanut butter. I think we all know who the real winner is here. 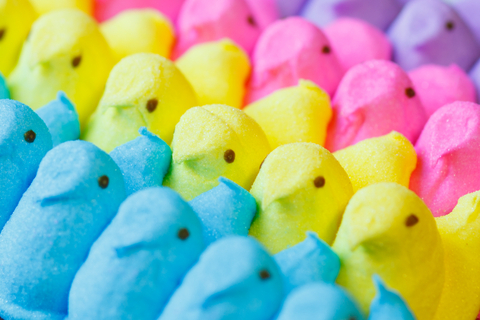 I could write an entire thesis arguing why Easter’s candy is better than all of the other holiday’s candy, but instead I’ll fill you in on the best Wicked Wines to enjoy with your treats. Because duh. The citrus, green apple, yellow pear and lemongrass flavors from Wicked Pinot Grigio mixes delightfully with marshmallows covered in colorful sugar. 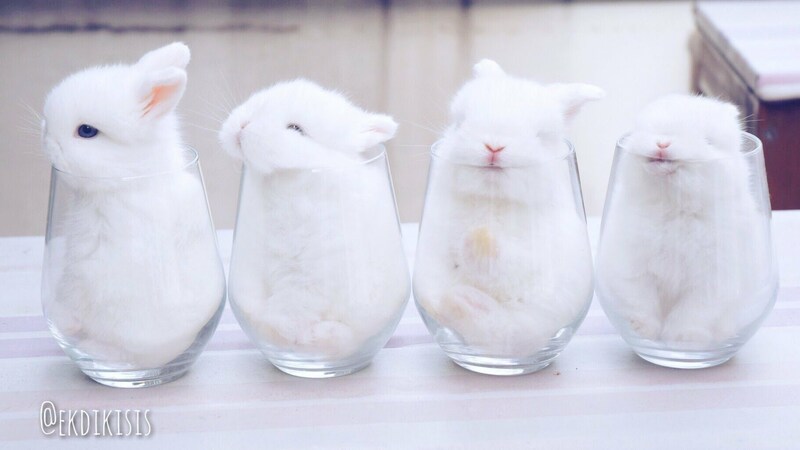 I think I’ll pop a peep in my wine glass for fun decor. 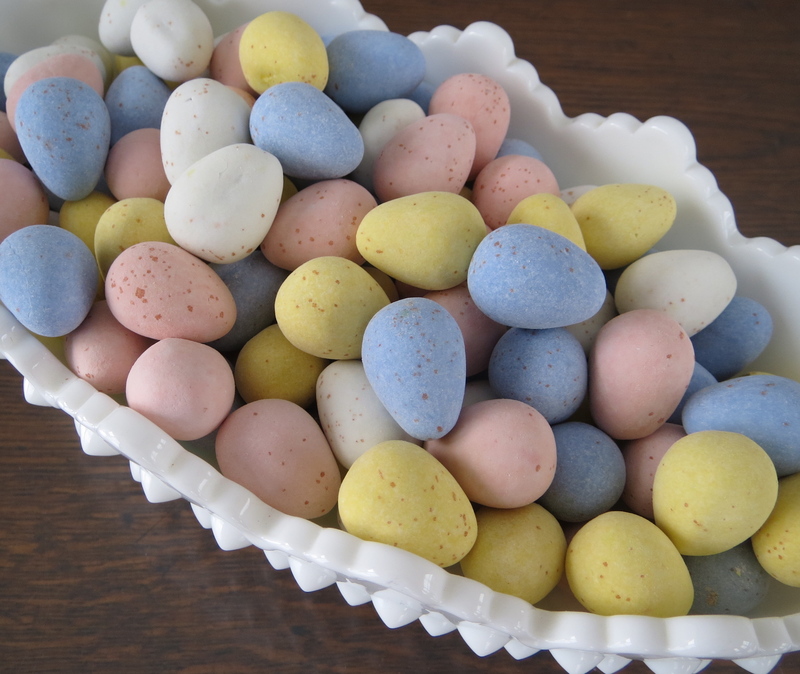 Like the Cab, the Cadbury Eggs are decadent and rich. Talk about class. I don’t know what will be gone first – this entire bag or this entire bottle. I’m sensing some sort of tie. Yo. Look at that peanut butter to chocolate ratio. #TheWayLifeShouldBe Now I know you’re not having just one, so be sure to wash down all of that PB with a refreshing glass bottle of Wicked Rosé. For all of you with that extra sweet tooth, let’s see what gets to you first: a buzz or a sugar high. Wicked Moscato is packed with fruity flavors, sure to go with each and every surprise flavor you pick out of the bag. Soft and lush, packed with flavors of plum, black cherry and caramel, Wicked Merlot is the best accent to the creamy, smooth milk chocolate. 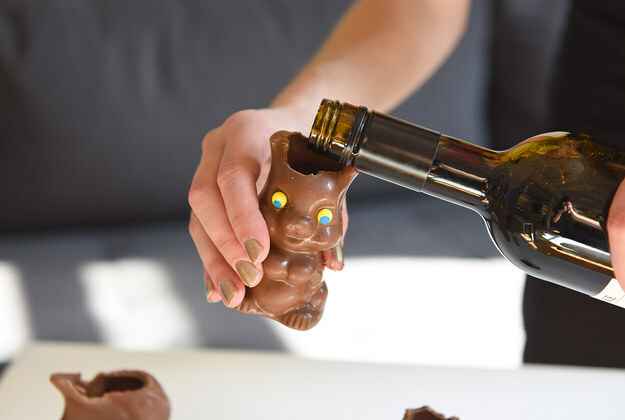 Is there a way to fill this hollow bunny with my wine? Thoughts become things, my friends. I turned 25 last year and all of a sudden stopped getting Easter Baskets…I wish that upon no one. May you wake up on Easter morning with a large basket filled with candy, wine, and hopefully some cash. This entry was posted in Lifestyle, Wine and tagged candy, easter, eggs, jelly beans, peeps, reeses, Wine. Bookmark the permalink.